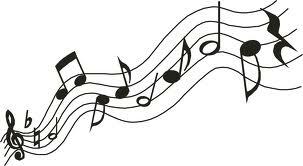 “Heart in Another Land” which is a jazz immersion in Latin, Brazilian and Caribbean rhythms. 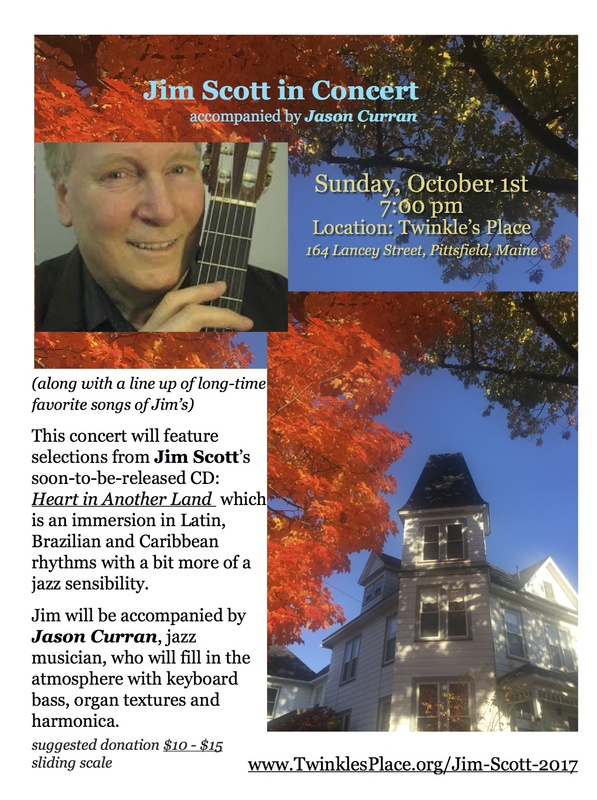 This music it is where his heart has been for a long time and the title refers to Jim’s love of these cultures and sounds so suited to his nylon string classical guitar. 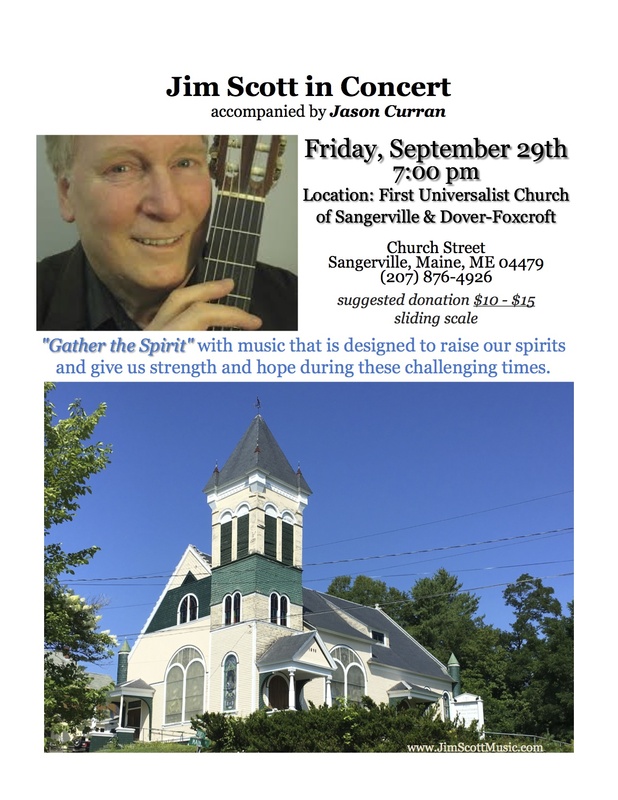 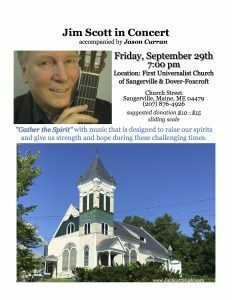 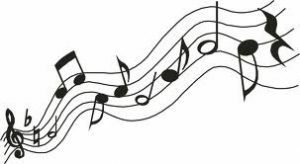 Jim will be accompanied by Jason Curran, jazz musician, who will fill in the atmosphere with keyboard bass, organ textures and harmonica, and Peter Ippoliti with his percussion instruments.